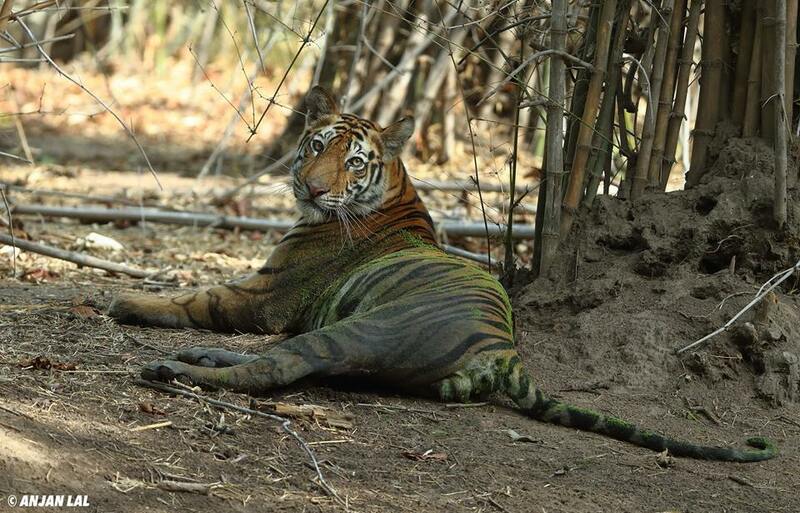 Tigers of Bandhavgarh next Summer looks to be brilliant! 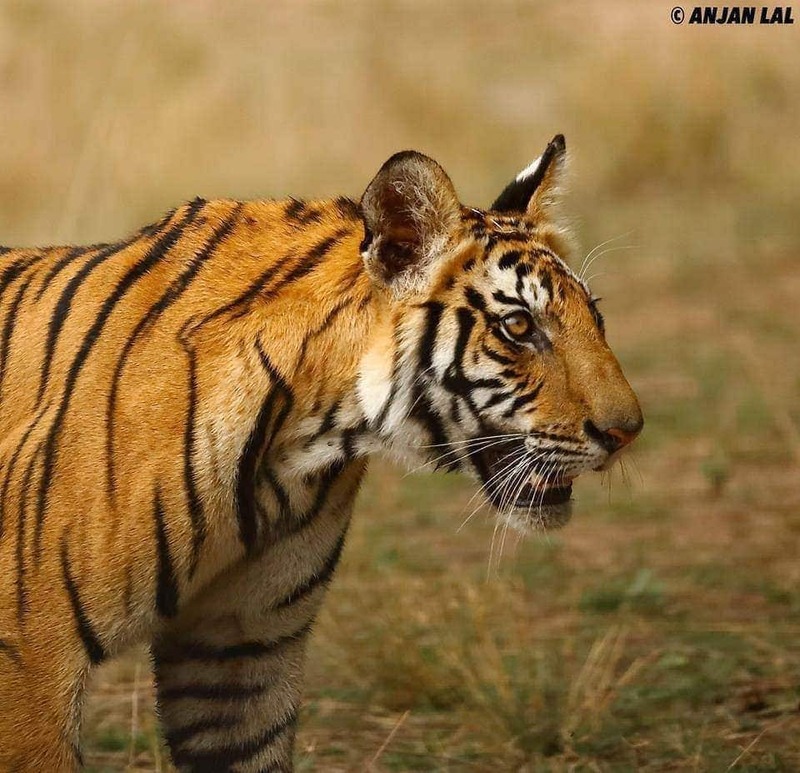 We didn’t have an opportunity to visit the Tigers of Bandhavgarh during the just completed season, we headed to other tiger reserves in India … but Anjan did, & has kindly granted us permission for us to use some of his recently captured images – Many Thanks Anjan! 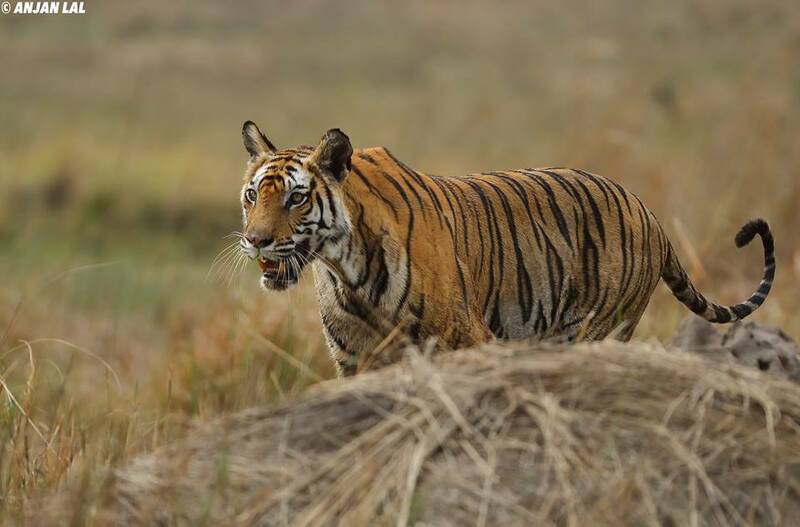 In 2017, we will be returning to Bandhavgarh in Madhya Pradesh, our Tigers of Bandhavgarh Photography Holiday will once again take place in Bandhavgarh National Park, best known for having the highest density of Bengal Tigers of all the Indian national parks. 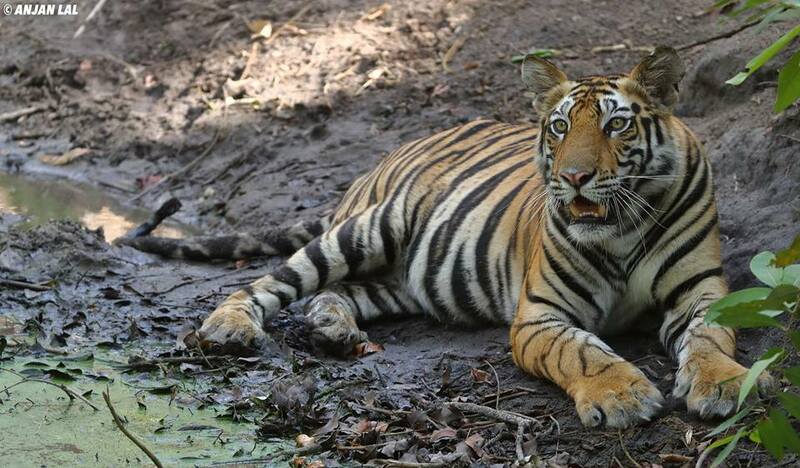 Much has changed in Bandhavgarh since we started visiting the park over 7 years ago. We have mourned the loss of famous tigers such as B2, his brother Bokha, Chorbehra, the limping tigress, & Kankutti the one-eyed tigress. 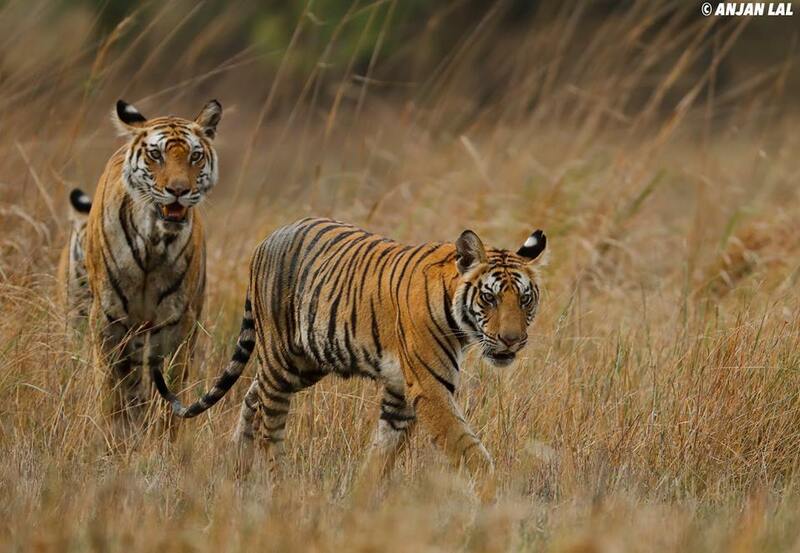 We have watched as Bhamera, B2’s son rose to power & his queen, Benbai fiercely protected her cubs from intruders. We experienced the thrill of hearing this royal couple calling for each other throughout the jungle & marvelled at the appearance of the mysterious tiger with blue eyes. 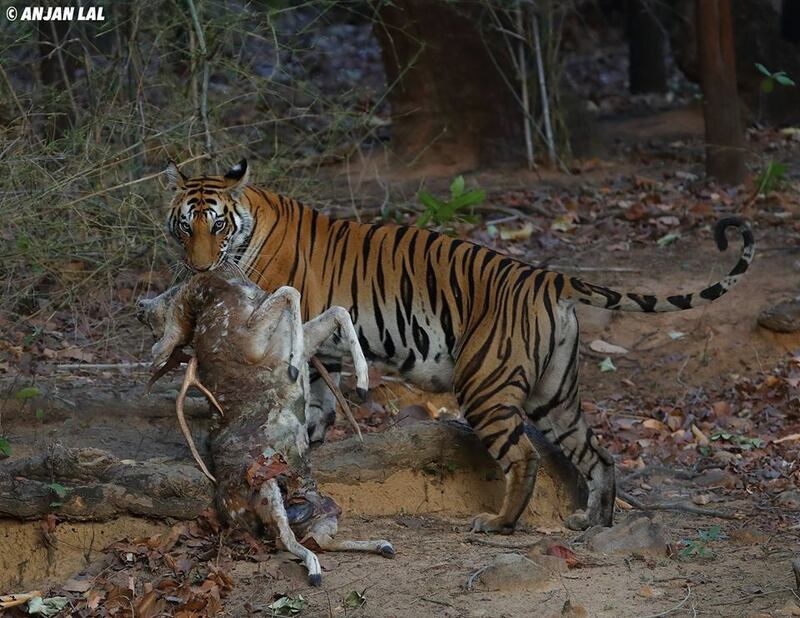 There has been much tragedy in Bandhavgarh over the years but there has also been much joy & next summer will, we believe, prove to be extremely exciting indeed. Benbai’s cubs are sub adult now & her son is the epitome of a prince in waiting. Like his father before him, he loves to sit out in the open for his adoring fans. Rajbera’s cubs are now hunting under the watchful gaze of their mother. 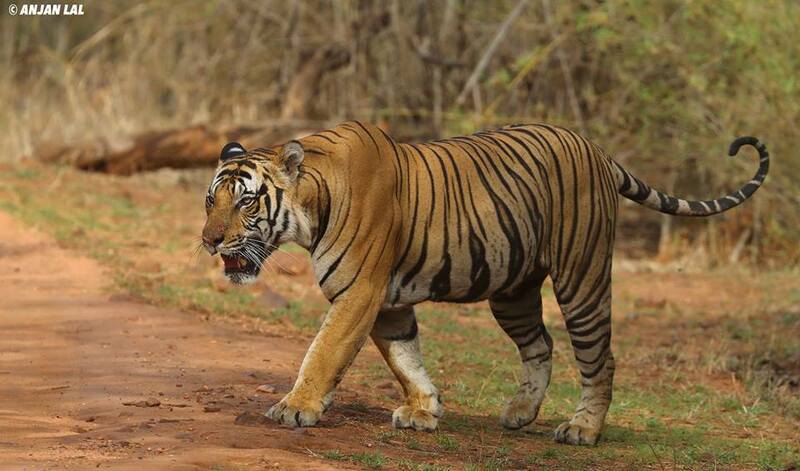 The male cub has all the makings of a future king of Bandhavgarh – he is both cunning & bold. It will be interesting to see how he measures up to Benbai’s son in the coming years. 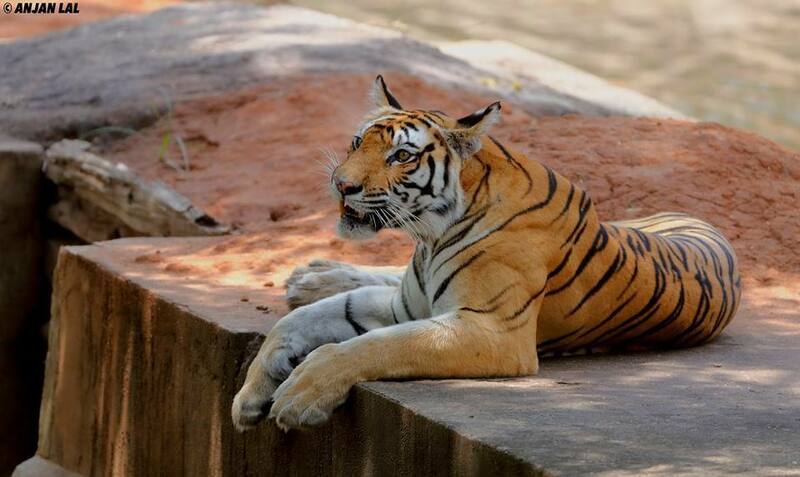 Rajbera herself, beautiful, elegant & much loved. We watched enthralled as a heavily pregnant Rajbera drove her daughter from her first litter away to protect her then unborn cubs. We look forward to seeing her again with her new family. There is also a new male making himself known in Magdhi zone, called Mahaman male. Judging from the scars on his nose, he intends to be the new dominant male. For me, the most exciting news is that Spotty, the blue-eyed tigress & daughter of Blue Eyes, has given birth to her first litter. She has also moved out of Magdhi zone into Tala, presumably to give her mother Pathiya some space with her own sub-adult cubs. There have been many sightings of Spotty with her tiny cubs. She has also been seen making frequent kills to feed her new family. I can’t wait to find out if any of her cubs have inherited her blue eyes. Why not join me on the NaturesLens trip to photograph the Tigers of Bandhavgarh in April 2017. Unlike many similar wildlife photography holidays, our price includes a full day safari where we get to enter the park 15 minutes before it opens to the public in the morning, stay in the park throughout the day without having to come out, right through to 15 minutes after the park closes in the evening. Our jeeps carry just two clients in each vehicle so plenty of space to move around. Our accommodation is a luxurious lodge just minutes away from the park where all single travellers get their own room without having to pay a single supplement. Our price includes accommodation on a full board basis, airport transfers within India, park entry fees, jeep fees, game drives including an all day safari. International & domestic flights, drinks & items of a personal nature are excluded. To be conducted between the dates of April 18, 2017 – April 26, 2017. Lead by Pui Hang Miles. 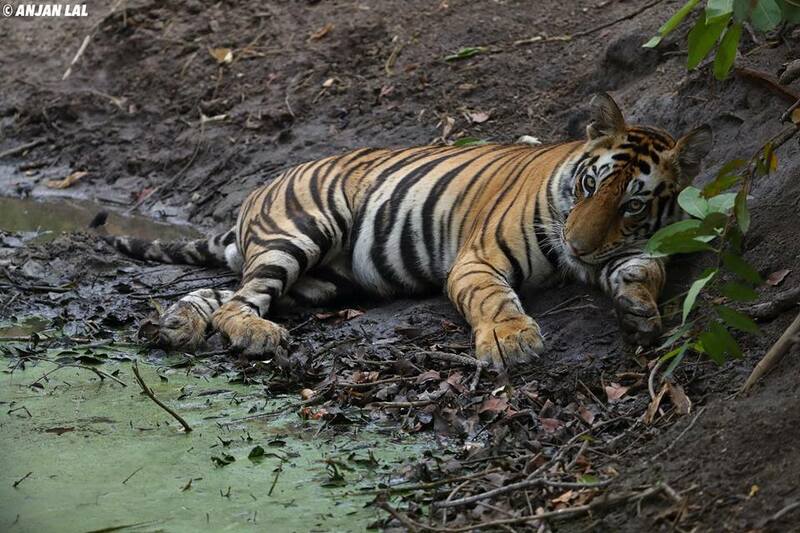 11 morning & afternoon safaris providing photography of the Bengal Tigers & other wildlife of Bandhavgarh National Park! Included all day safari, which is an opportunity to explore the park & capture images at a time when the park is not open to the public. Like most of our tours – No single supplement! Easy flights into & out of New Delhi. 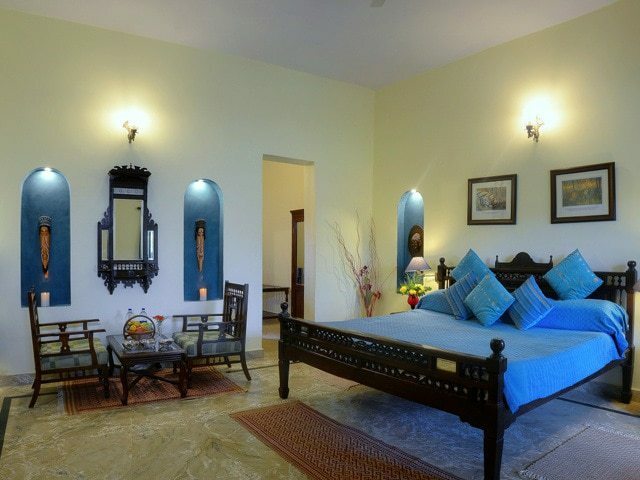 All meals, airport transfers, accommodation & activities whilst in Bandhavgarh are included. Tuition on an as-needed basis from Pui Hang. This entry was posted in announcements, galleries. Bookmark the permalink. Whatever your query regarding our photography holiday, Tigers of Bandhavgarh next Summer looks to be brilliant!, please fill out your details below & we will get back to you.